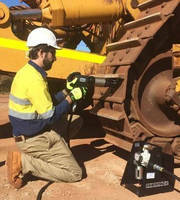 Pneumatic Torque Wrenches afford simple, safe operation. 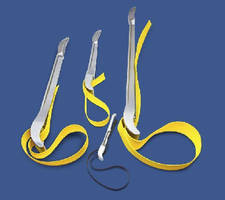 Strap Wrenches feature lightweight, aluminum design. Designed for use in industrial, construction, water, and high line utility work, Aluminum Strap Wrenches make it possible to turn any shape without scratching, denting, or crushing. 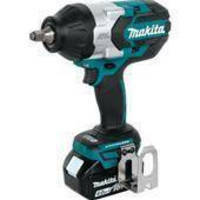 Tools are available with handle lengths from 6–24 in. and strap lengths from 17–54 in. 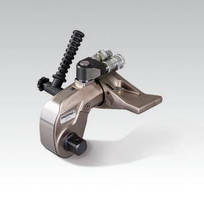 Weighing from 1/8 to 2 5/8 lbs, wrenches provide capacities from 2–12 in. 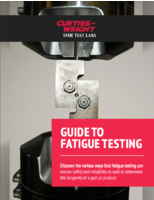 and torque limits from 20–330 lb-ft.
With a considerable number of adhesive materials, applications and methods, there are many options to consider when choosing an adhesive tape. 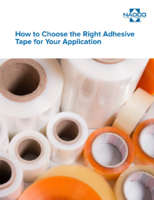 As NADCO® is a leading manufacturer of custom tapes and labels; we took our years of experience to create this handy selection guide on choosing the right adhesive tape for your application. Combination Tool pairs functionality of pliers and wrench. 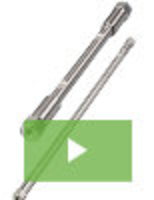 Torque Wrenches support narrow access bolting. 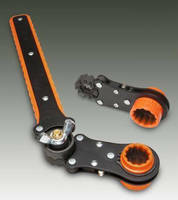 Adjustable 2-in-1 Ratchet Wrench can access nuts in tight areas. 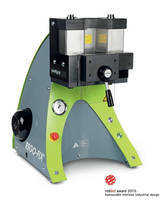 Torque Wrenches come in square drive and hexagon models. 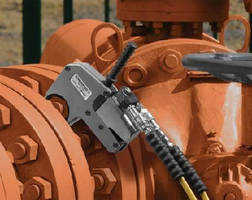 Multi-Angle 2-in-1 Wrench fits into tight spots on pipelines. 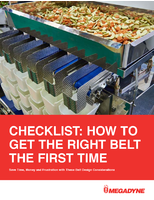 Hex Keys feature color-coded design.